Our product range includes a wide range of aisi 304 pipe, aisi1018 pipe, chromoly steel pipes, stainless steel dairy fittings, aluminum alloy he30 pipe and stainless steel nut bolt. 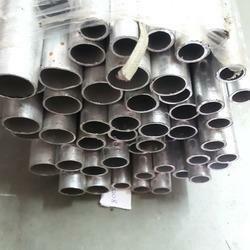 aisi 304 pipe size.. 6mm od to 600 od..
We are dealing in AISI1018 Pipe. Below are the mentioned features of the product. We are presenting a range of Chromoly Steel Pipes, which is available in various forms like size, shapes and other dimensional parameters and is ensured to be in accordance with the demands of our customers. 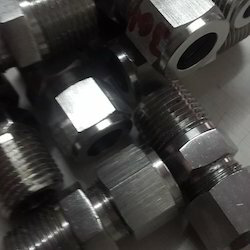 We are presenting a range of Stainless Steel ,Industrial Fasteners, which is designed using supreme grade raw material at our reliable vendors' base. Manufactured by proficient and diligent engineers, this range is audited by deft quality controllers, ahead of transit. These fasteners are availed to patrons at market leading rates. 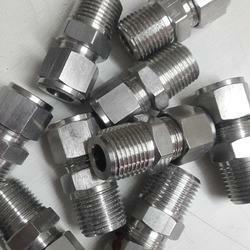 In addition to this, these fasteners are offered in different forms as per the varied demands of customers. use in food industries,chemical industries , electrical industries, generator industries, shaft industries, cement industries, gais industries power project ect. 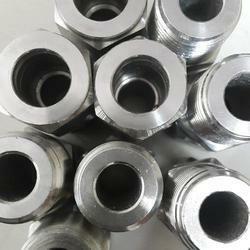 We are dealing in Stainless Steel Nut Bolt. Below are the mentioned grades and specification of products we deal in. We are one of the leading Stockist and exporters of Hastelloy C22 Sheet, which are imported by us directly from European and American Mills. These High corrosion Nickel Alloy Material are used in Oil & Gas, Heat Exchanges, Aerospace, Pharmaceutical, Defense. 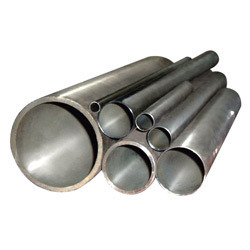 Owing to years of experience in the industry, we offer world-class array of Alloy Steel Pipes that are acclaimed for high quality and sturdy construction. They ensure smooth finishing strands and are used in varied commercial and industrial sectors. 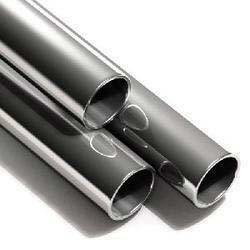 Alloy Steel Pipes are performance based. 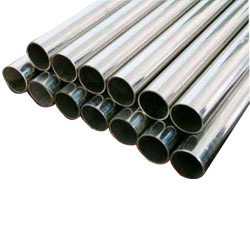 We are offering a wide range of Nickel & Copper Alloy Pipes, which is engineered using the cutting-edge technology and premium grade raw material at our vendors' premise. Manufactured using such components and latest machines at our vendors' end, this range is applicable in a broad spectrum of industries. These pipes are tested rigorously in order ensure their compliance with the set industry guidelines and standards. 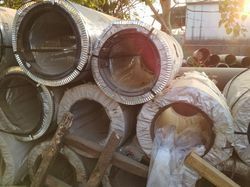 Widely used in construction & other industries, these super duplex pipes have high resistance against corrosion and are available in various grades to our clients. 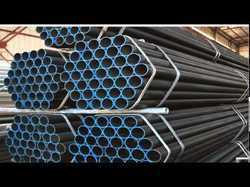 Our range of super duplex steel pipes are quality tested on various parameters before being delivered to clients. Offered at industry leading prices, these are also customized as per the specific requirements of clients. Looking for Pipes & Fasteners ?